For those with cockroach infestations at your home, Cockroach Lizard Gel is a one-step solution to disinfecting your house. This product is a fast-acting, instant effect household and furniture insecticide. It comes in a liquid gel form which is applied to floors, walls, room corners and furniture. 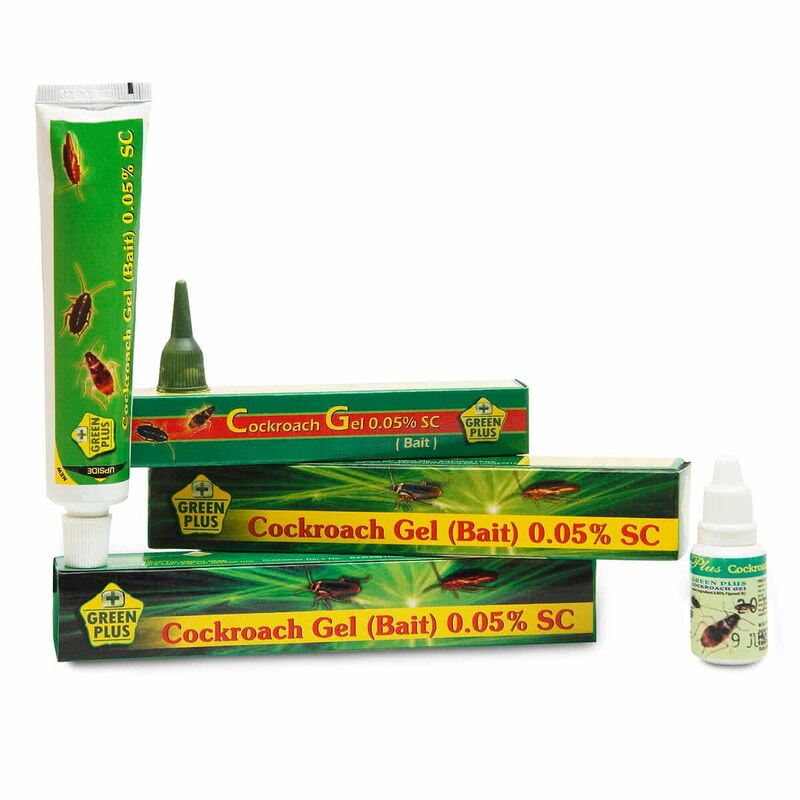 3 to 4 drops of Cockroach Lizard Gel should be applied per square metre to obtain best results. For Indoor use only.